This portrait on panel was published in 1915 in a text by Adolfo Venturi in his famous Storia dell’arte Italiana. Other authors including Berenson subsequently included it in their publications. The panel was also in an exhibition in Amsterdam in 1934 on Italian painting in Dutch collections. From Venturi we know that the painting was in the Vieweg collection in Brunswick in 1915. The next reference to the painting dates from its time in the Tietje collection in Amsterdam where it is recorded at the time of the 1934 exhibition. In 1935 the painting was acquired for the Thyssen- Bornemisza collection, in whose catalogues it appears from 1937. The attribution to Filippo Mazzola was made by Venturi and was confirmed some years later by Nestore Pelicelli in 1930; by Raimond van Marle in his commentary on an exhibition held in Amsterdam in 1935 in which the painting was included; by Berenson in 1936 and 1957, and finally by Rudolf Heinemann in 1969. The painting has thus been consistently associated with Filippo Mazzola. 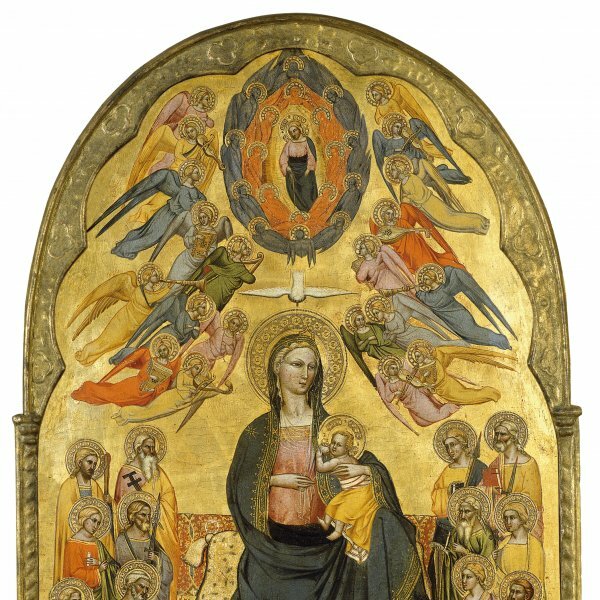 Mazzola was from a family of artists originally from Pontremoli but based in Parma from 1305. His two brothers, Pier’Illario (ca. 1476–1545) and Michele (ca. 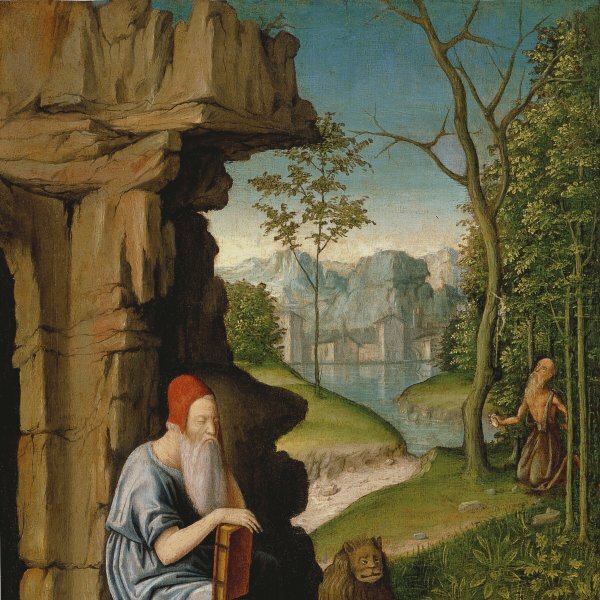 1469–after 1529), were also painters. Filippo may have trained in the Cremona workshop of Francesco Tacconi and was familiar with the work of artists such as Giovanni Bellini, Antonello da Messina and Alvise Vivarini. He worked in Parma and examples of his output are to be seen in the Galleria Nazionale in that city. His career was, however, eclipsed by that of his son, Girolamo Francesco Maria Mazzola, better known as Parmigianino. 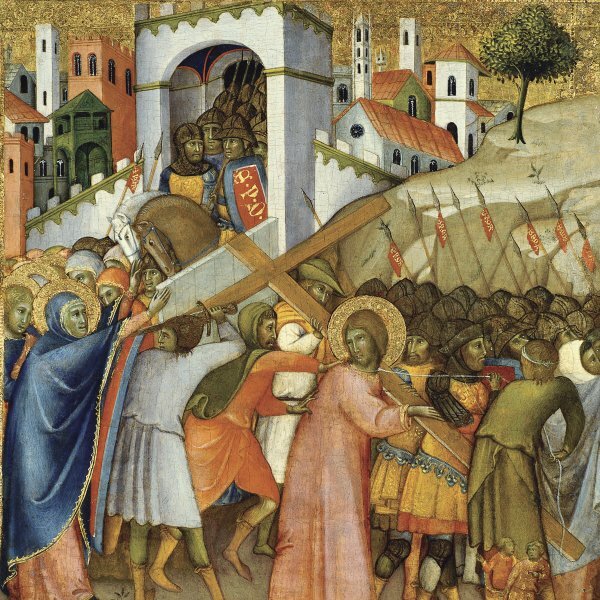 Venturi considered this panel, which is influenced by Antonello da Messina, to be Mazzola’s finest work. 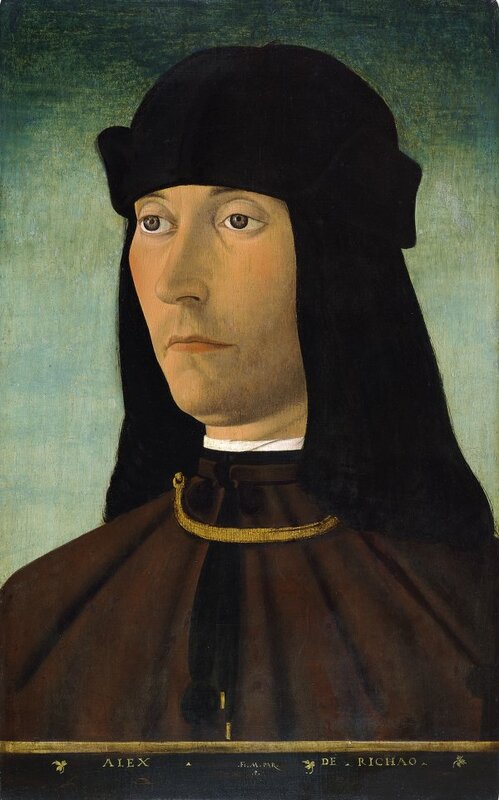 He also drew attention to the oval face, typical of the Emilian school, and the detailed and lifelike approach to the portrait in which the artist included the irises of the eyes and paid attention to the angular cheeks and the curving, sinuous mouth. The head, which is outlined against a graduated, green background, is painted in a narrow chromatic range. Following the model established by Antonello, Alessandro de Richao is presented bust-length against a parapet that runs parallel to the lower edge and on which we see an inscription. The image deploys the severe, rigid lines characteristic of portraits attributed to Mazzola. The artist generally signed his works and in some cases, such as the present one, also included the name of the sitter.